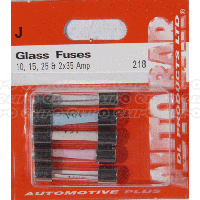 Discovered a broken glass fuse in your vehicle? 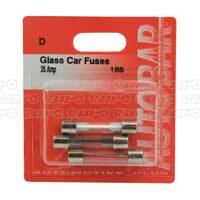 Don't put off your repairs - buy a replacement today from Euro Car Parts and enjoy free UK delivery with any order. 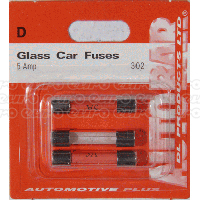 You'll find glass fuses in many classic cars and older vehicles, and they're commonly available in three different types: fast blow, normal and slow blow. 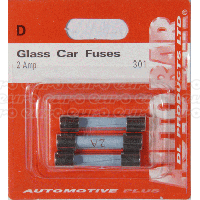 At Euro Car Parts, you'll find a wide selection of different glass fuses, from individual fuses to assorted packs with a range of ratings. 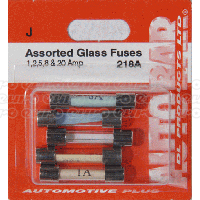 Discover our smallest 1-amp glass fuses or choose from 20, 25 and 35 glass fuses - whatever you need we're sure to have the perfect products for you. 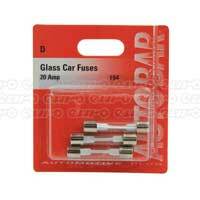 With such low prices, you might as well stock up so you're never caught off guard. 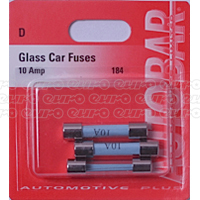 And don't forget - if you're uncertain which fuse you need to restore your car to working order, just get in touch with one of our experts. 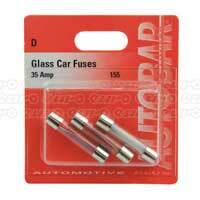 They're always happy to help. 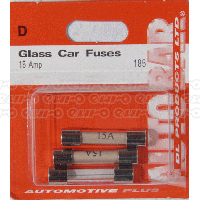 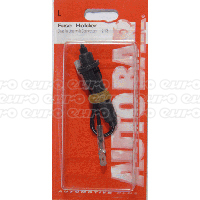 Shop glass fuses from Euro Car Parts today. 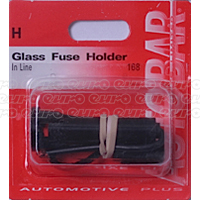 If you'd prefer to pick up your order, we also offer click and collect to our 200 branches nationwide!